The annual Grand Designs show, fronted by Kevin McCloud, is on again, in Birmingham NEC, very easy to get to for most people in the UK unlike London. Kevin is doing book signings so check that out on the website. I am interested in what happened to the Swindon eco estate, I think it has been postponed due to the recession, will update on that soon. The Channel 4 show goes on forever, despite financial disaster. Friday and Saturday it is open 10am to 6pm, Sunday is 10am to 5pm. 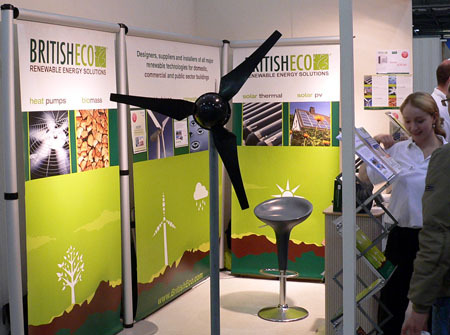 British Eco wind turbine at the above Grand Designs show. 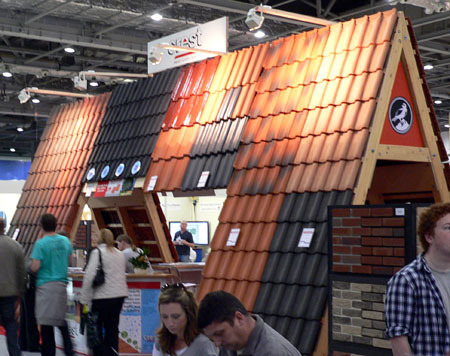 No Responses to "Grand Designs Live Birmingham NEC Friday 7 – Sunday 9 October 2011. 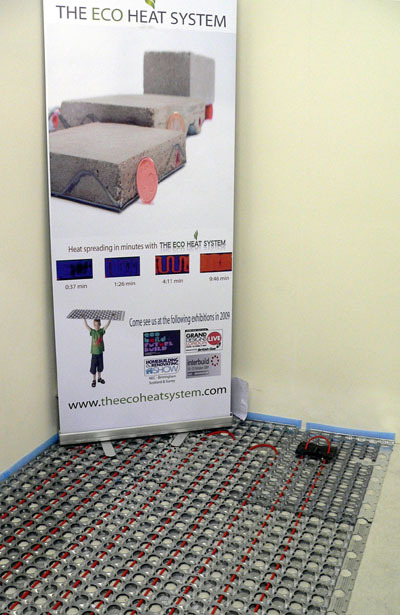 DIY Building, interiors, self build and gardens advice"
Aurea Dennett: There are a number of methods in which we're in a position to insulate our loft area based upon the types involving materials selected for being used. Please comment on these blogs. The Flickr feed is now random, but soon to be our own photos. archiBlog archiBlog regurgitates architecture blogs in its daily digest(ion). BLDG BLOG Meeting ground for architecture, planning, and landscape issues.